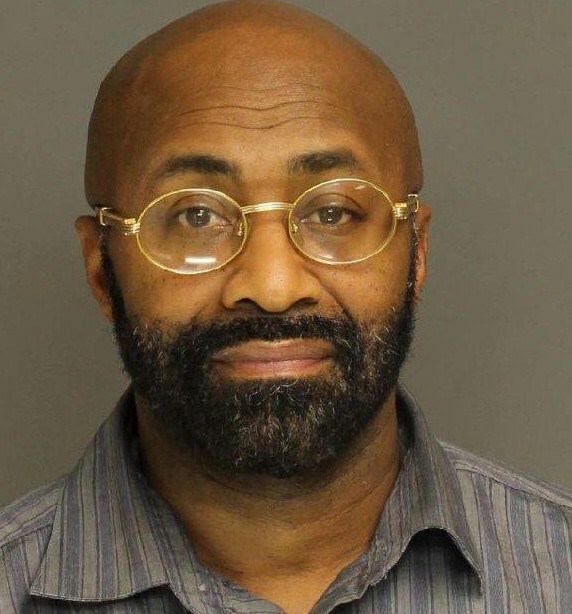 LANCASTER COUNTY, Pa. – A Philadelphia man is behind bars charged in a strong arm robbery Wednesday night at the Clarks Bostonian outlet store in the Tanger Outlet complex. East Lampeter Township Police responded to a call from the store at about 7:21 pm. Witnesses told officers that a black male, wearing glasses, had gone behind the sales counter and took some cash out of the register. He assaulted a female employee, who suffered a minor injury during the altercation. The man was seen getting into a silver Mercedes. A responding officer saw the described Mercedes leaving the Tanger Outlet complex, turning eastbound onto Lincoln Highway. The driver of the vehicle failed to yield when police attempted to stop the car. He finally stopped in the 2600 block of Lincoln Highway East. The suspected identified as Josuf Michael Pryce, 51, was taken into custody. Charges against Pryce include Robbery and Fleeing or Attempting to Elude Police. Following arraignment today Pryce was sent to Lancaster County Prison.